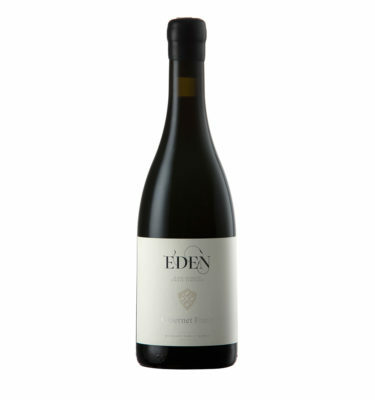 The wine’s inviting nose displays lime, green apple, with white peach and pineapple. Here subtle spices of ginger, angelica and white pepper are entwined with florals of peach blossom and honeysuckle. 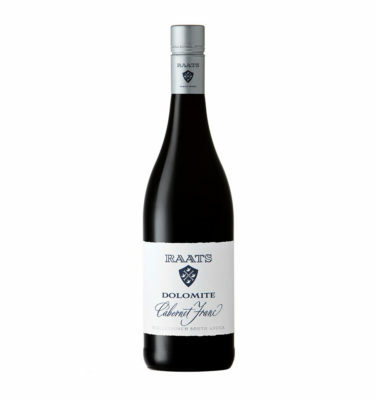 The palate shows further fruit depth with quince, kumquat, mandarin orange and pear, against a backdrop of steely minerals. 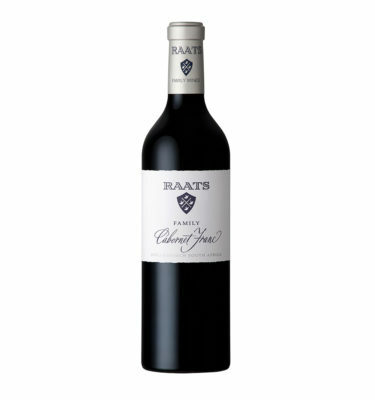 Hints of roasted hazelnuts and almonds add to the complexity of the palate. 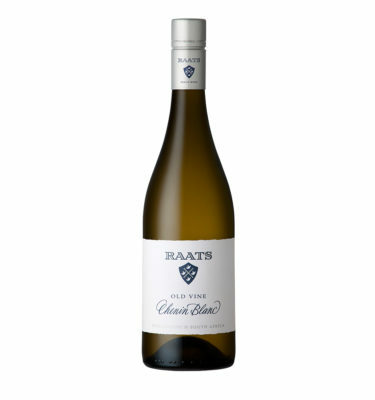 The wine is exceptionally linear and fresh with a fine texture and finishes with notes of fennel and the ginger spiciness promised by the nose. 2015 Scored 5 stars by John Platter (2018). 2015 Scored 94 points by Tim Atkin South African report (September 2017). 2014 Scored 93 points by Christian Eedes from Winemag (November 2016). 2014 Scored 94 points by Tim Atkin – 2016 South African report (September 2016).